The best movies of 2017 from the various movie industries of India. Unlike any other country, India has a number of film industries in itself based on many of its regional languages. Although Bollywood (Hindi) is seen as the main film industry of India and for sure, the biggest film industry in India, quality-wise, there are a number of regional languages film industries like Malayalam, Tamil, Marathi, Bengali, Telugu etc that are not at all below Bollywood but have been cast under Bollywood’s huge budget and marketing. 2017 has been a year for Malayalam and Tamil language films as well as Bollywood for producing some of the best films in the country. 2017 has been a year for comparatively new directors in India. 8 of the films in this list are directorial debuts, another 5 by second-time directors and most of the rest are by directors who emerged in the last 10 years. Being the country that produces the maximum number of films in the world every year, it is not easy or always comprehensive, to list the 18 best Indian films, nonetheless, here is the list. Insiya a small town, Muslim teenager who aspires to become a singer starts a Youtube channel “Secret Superstar” through which she showcases her singing talents; although appearing in a burkha only, concealing her identity. 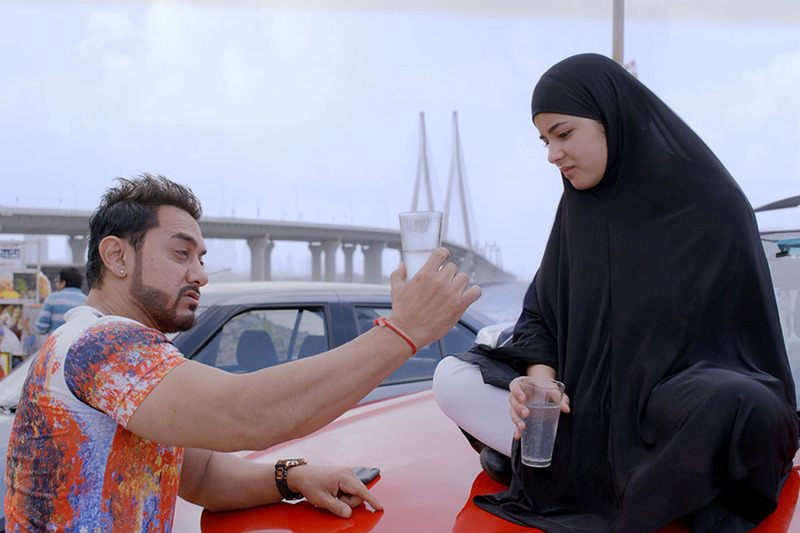 “Secret Superstar” becomes viral in the country, while Insiya and her mother live in the fear of how they can explain it to her father if he finds out the fact. 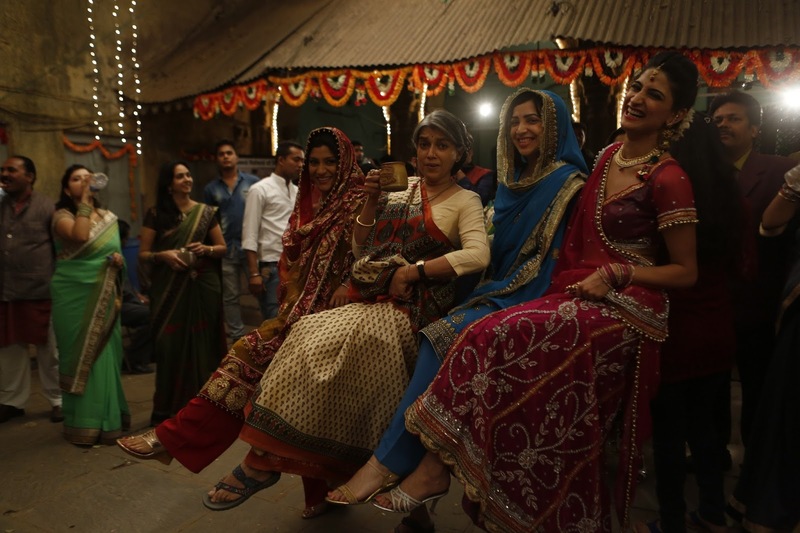 Dealing with issues like religion, patriarchal oppression of women and domestic violence, the film also shows a beautiful relationship between a mother and daughter. Aamir Khan’s turn as an eccentric music director is also notable. 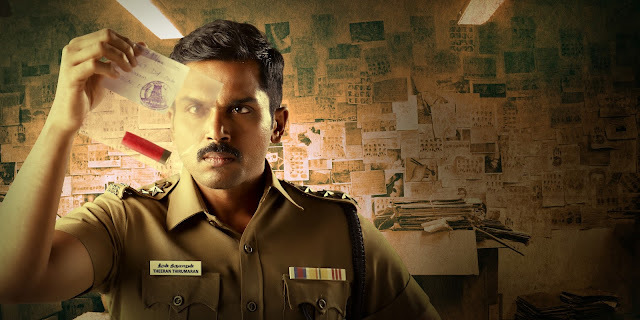 "Theeran Adhigaaram Ondru" tries to be an honest account of a true story through a fictionalized hero, while also catering to the mass masala audience to an extent. It is clear from the film that Vinoth has gone through extensive research on the Operation Bawaria Dacoity by Tamil Nadu Police. Theeran is a fictional character that has been inspired by real life Police officers. Karthi does an impressive job as the glorified hero Theeran and most of the film is carried by his character. Although at times the heroism is a bit too stretched that one may think that it would have been better if the sole focus of the narrative wasn't through the single character. The film is a solid crime thriller which compromises a little for commercialization, yet manages to be an impressive account of a brutal true story. 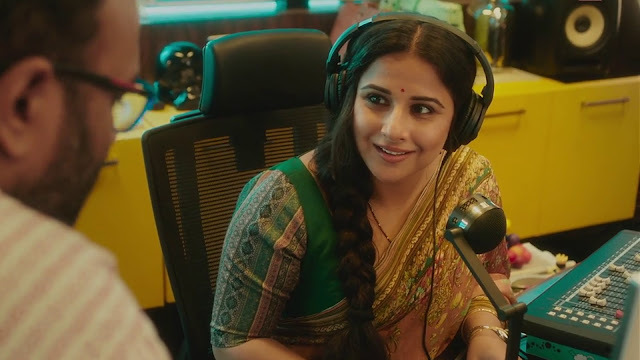 “Tumhari Sulu” (“Your’s Sulu”) stars Vidya Balan as Sulu an ambitious housewife who goes on to become a radio jockey. While films with similar plots have been made in Indian cinema several times, they all tend to be heavily melodramatic; even though the second half does take a turn into that area, it is well handled and never gets out of hand. Manav Kaul’s character Ashok, the husband of Sulu, is the kind of character who’s usually portrayed either as a hen peck husband or the kind who turns into a dominating guy at some point, but here his character is given enough respect. Even at times when he tends to go to either of those stereotypes, it’s a completely fresh approach in Bollywood. Above all, Vidya Balan is fantastic as Sulu and won a deserving Filmfare award for the role. Varnyathil Aashanka (“Confusion in Description”) tells its story through a group of small-time crooks who come together through a series of mishaps. They plan a heist together on a hartal (strike) day; an unemployed man enters into the scenario and proves to be more capable than the crooks in making his fortune. 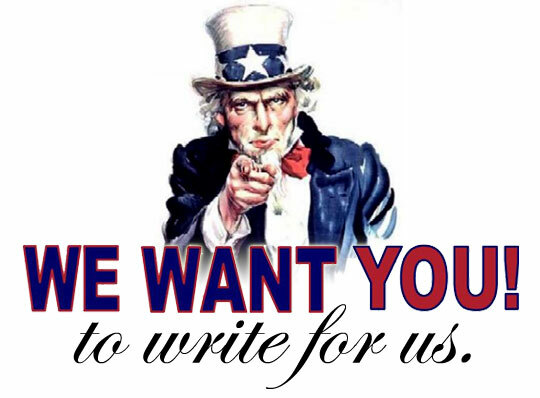 While the plot is simple enough, it’s the approach that makes the film interesting. Referring and giving homage to various Malayalam classics throughout the film, there is not even a single dull moment. Each and every dialogue is driven by a clear political stand, while keeping it humorous. References to demonetization and the violence that is adrift between political parties are touched without provoking the said politics. The film is a political satire that has disguised itself as a heist comedy. “Maanagaram” (“Metropolis”) is a hyperlink thriller that happens in the time period of two days in Chennai city. A job applicant who came to the city for an interview, a cab driver who’s new in the city, an unemployed city youth who tries to woo a girl who is working as an HR manager in a BPO, and a group of crooks who plans a kidnapping are the different plots that lead the film which coincides with different points as the film progresses. The conflicts of these nameless characters make this a thrilling experience out of the situations that arise. Mahesh Narayanan’s directorial debut is based on the true story of the rescue mission of Indian nurses working in Iraq from terrorists. While the protagonist Sameera is a fictionalized character created from the real nurses, most of the events in the second half is supposed to be authentic. Parvathy carries the whole film on her shoulders as the protagonist Sameera. While the first half of the film deals with the family problems, including her marriage which is shown through flashbacks and problems with her relatives, the second half deals with the terrorist attacks and the subsequent rescue operations. A spiritual and inner journey of an ageing father and his middle-aged son as he decides to check in “Mukti Bawan” (“Hotel Salvation”), Varanasi on the banks of the holy river Ganges to attain Mukti (Salvation) believing it to be his last days. The film progresses with the self-discovery and reaffirming the relationships in the family with a pinch of humour spread around. While the particular hotel may seem absurd to some, the intriguing factor is that there really exists such a hotel in Varanasi where people come in their last days to attain Mukti. Inspired by the mythical tale of “Vetala Panchavimshati” to create the characters and narrative, “Vikram Vedha” was commercially and critically a huge success. “Vetala Panchavimshati” tells the story of the legendary king Vikramaditya who tries to catch the celestial spirit Vetala , but each time Vetala is captured, he tells a story to the King and asks a question at the end to confuse the King and escapes. The film follows a similar narrative where Inspector Vikram tries to catch the gangster Vedha, who follows the cue of Vetala to tell his own history which reveals a conspiracy, step by step, each time he’s captured. The third directorial effort of the husband and wife director-duo Pushkar-Gayathri is a gritty crime thriller that keeps you on the edge of your seats. 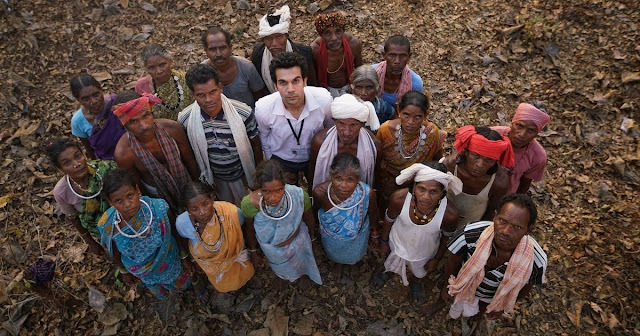 India's official entry for the Best Foreign Language Film at the 90th Academy Awards, "Newton" shows that following rules exactly as they are is almost impossible in India and most people already accept that idea. The election duty of the titular character in a Maoist infested jungle sets the stage for the film. 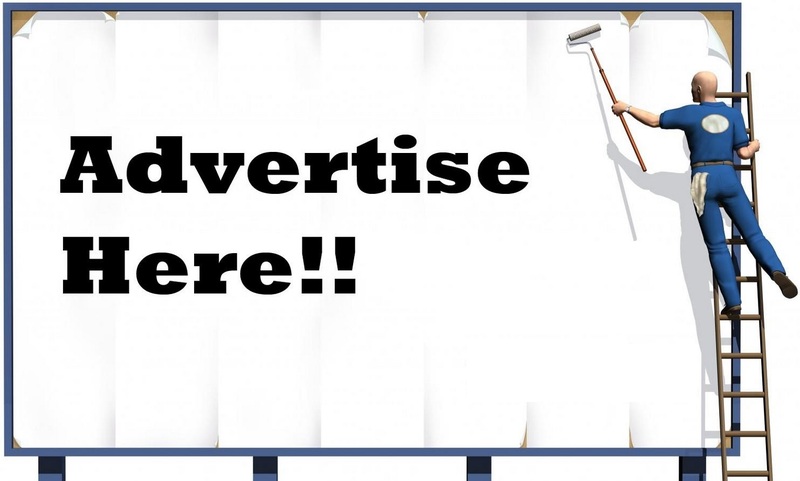 The show off in front of the media, especially the foreign ones is staged exactly targeting them. Through so many subtle commentaries and some straight questions, Masurkar has created a political satire that provides a realistic disillusionment on the government proceedings in India. The way the patriarchal society and religion oppresses even the bravest of women in a world where men get away with anything remotely similar is portrayed without being preachy. Through four women belonging to different ages, religion and relationship status who lives in the same building, Shrivastava tells a hard-hitting tale. Even though most of the men are characterized as one dimensional, the complexity of the four protagonists balances it well enough. A groundbreaking directorial debut in Telugu film industry known for its over the top action films. 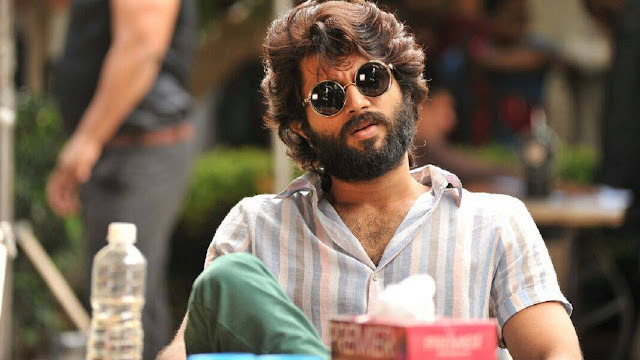 Vijay Devarakonda shines as the titular character that goes through transitions from a macho romantic guy to a heartbroken brute through its non-linear narrative. The medical college setting in the background where the love story begins and the effect of the decisions made by the characters in each situation are connected in a smart way. Even though “Arjun Reddy” the character is brilliant yet perplexed, the film is brilliant and focused. After an amazing collaboration in “Barfi” (2012) director Anurag Basu and actor Ranbir Kapoor come together for a Disney musical. With a story and visuals that feel like picked out from a comic book like “The Adventures of Tintin” that flows with a feeling of awe, this film is a comedy adventure that can entertain the audience of all the age groups. 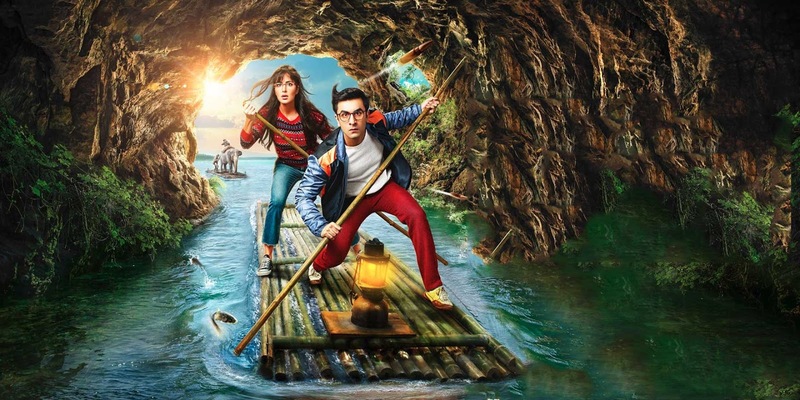 The world of “Jagga Jasoos” is filled with strange and wonderful mysteries that the audience will want to solve with a child’s enthusiasm. Ranbir Kapoor gives another marvellous performance as the titular character and once again proves he’s one of the best actors working in Bollywood. The directorial debut of actor Soubin Shahir is inspired by his own childhood experiences from Mattancherry, Kochi where kids and youngsters participate in pigeon races. The lives of those who are involved in these races are entwined with raising these "Parava" ("Bird") with love and care. The film revolves around two boys, Ichappi and Haseeb, their school life, love life and pigeon race. Through flashbacks, Ichappi’s elder brother Shane’s love story and the tragedy, including their friend Imran is revealed, while the propagators of that tragedy come back to their life. The portrayal of family life and friendship in Mattancherry, along with the school life in a Muslim society puts a new light into the popular biased opinions. At the same time, the film doesn’t take its eyes away from the society’s negative sides either. Dulquer Salman, who appears for less than half an hour makes the whole film his own by an amazing performance as Imran. The nights of Kochi have never been so beautiful in any other films before. Jayesh Mohan's cinematography captures the beauty and pathos of the lives of the protagonists, juxtaposed through the backgrounds. Once again, Aashiq Abu gives a film with a strong female lead that almost does a role reversal between the hero and heroine of the usual romantic films in India. "Mayaanadhi" ("Mystic River") is a multifaceted romantic thriller that paints a realistic and poetic tale of love among urban Malayalee youth. 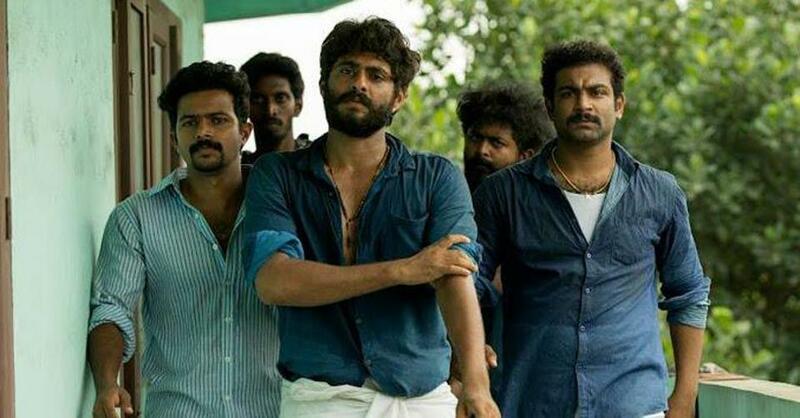 "Angamaly Diaries" features 86 debutant actors in all the major roles and yet Pellissery's control over his actors is evident on how every one of them did their part perfectly. The violent and humorous Angamaly hits the viewers as an unstoppable force that gives a fresh perspective on several unnoticed lives. The approach akin to kitchen sink realism gave a grounded sense; nevertheless, the elements giving the adrenaline rush worked well too. The climactic sequence consisting of a 12-minute long take is a breathtaking finale featuring thousands of extras who are attending the Angamaly church festival while a chain of events happens right in the middle of it, reaching a violent end. The extraordinary performance of all the debutant actors and the local flavour of Angamaly make "Angamaly Diaries" a very entertaining ride. The directorial debut of acclaimed actress Konkona Sen Sharma, daughter of acclaimed director Anupama Sen is truly impressive. 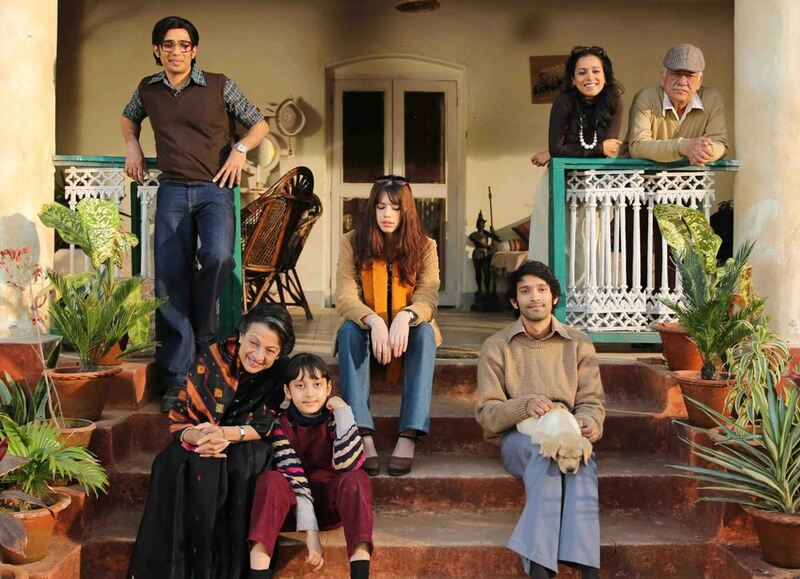 The film is based on the short story by Mukul Sharma, the director’s father, which is in turn inspired by real events. A period drama set in 1979 in a remote village of McCluskiegunj follows a week’s event in a vacation house of an Anglo-Indian family. While the mixture of different cultures forms the proper background for the use of (Indian) English, the overarching patriarchy is also evident. Vikrant Massey’s wonderful portrayal as Shuttu is just one of the many reasons to watch this wonderful film with the kind of family dynamics that could be relatable to most of the Indians. After the most talked about film of Malayalam film industry in 2016 "Maheshinte Prathikaram" ("Mahesh's Revenge"), director Dileesh Pothan and actor Fahadh Faasil come together for "Thondimuthalum Driksakshiyum" (Roughly translated as "The Exhibit and the Witness"). Just like in his previous film, Pothan manages to make the locations into characters that are essential to the story. Through the procedures in the Police station, there is a sense of disillusionment that the director provides without being judgmental. The film brilliantly takes a very simple plot and makes a compelling feature-length black comedy. “Aruvi” is an impressive directorial debut by Purushothaman, featuring an extraordinary debut by Aditi Balan as the titular character. The film treads through the fine lines between a socio-political satire, a heist thriller and a family drama, never settling for any one of the genres and yet almost never goes out of hand. Handling many social issues with a maturity that is seldom seen in the Tamil film industry, “Aruvi” became a sleeper hit and became one of the most talked about film of the year.